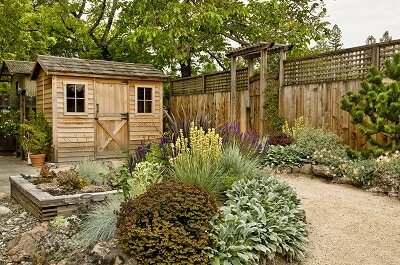 Garden fences can give you extra privacy and preserve the beauty of your landscape. We offer a complete range of garden fencing solutions in Horsham as well as neighbouring towns and villages in Sussex. Whether you need a fence for domestic or trade purposes, our experts are here to assist you and offer you the best value around. Nowadays, gardens have become more than a place to grow some vegetables and keep domestic animals. They have become a private space, ideal for unwinding and enjoying the outdoors while staying in the comfort of your own home. BBQ, dinner, and lunches outside or simply tea…It has become an integral part of our social life, whether it is with family, friends or even neighbours. We are a first-class fence supplier and installer able to offer you an integrated solution to cover all your needs. Let us show you what a great fencing erector can do. Not only are our fences of excellent quality and built with the best materials, but they are also cost-competitive. Who said that you cannot have the best of both worlds? It is time to shake your old assumptions. Request a free estimate now and be impressed by what we can do for you. Because it is not only about price but also about value. We take into account your needs and your budget and craft the perfect custom quote for you. Once you agree, we will take care of the rest. No need to worry or watch over our shoulders, we are known to be one of the most reliable garden fencing contractors in the area. We set deadlines and we stick to them. Deliverables are deliverables and we never compromise on quality. Setting the bar high is what made our reputation and built our business. Being trustworthy is what most of our customers like you are looking for. “Hey, I want to find a garden fencing company near me!” We understand that building trust is key and being local usually helps a lot. That is why we are based in Horsham. Sussex is where we grew up and we are familiar with the concerns and request of local residents. Calling us and doing business with us is your guarantee of access to superior fencing supplies and great fencing services. An extensive array of featherboards, closeboards, garden gates and everything in between is offered. Whether you like classic panel fencing, ornamental panels or something more modern, we can help you find the garden fence of your dreams. With all this choice, it is sometimes difficult to make a decision. That is when our sales team can give you some useful tips and provide you with the technical knowledge necessary to make an informed decision. Fencing is our passion, installing and supplying fences is our mission. No jobs are too big or too small and we welcome private homeowners and companies alike. Commercial and residential garden fencing are both covered by our services. Because having a great-looking garden should be the norm for all of us. We have it all: from fancy fencing panels to fencing accessories, fence stakes, postsaver posts and sleeves to fence rails and posts. Palisade fencing and panel fencing of all sorts too. Our company was created as a one-stop shop for everything fencing so you can find everything at the same place and with one single phone call or visit. Call Horsham Fence Contractors today to get a free quote at 01403 540132 or send us an email. An experienced fence supplier will take your call, answer your questions and provide you with professional advice. 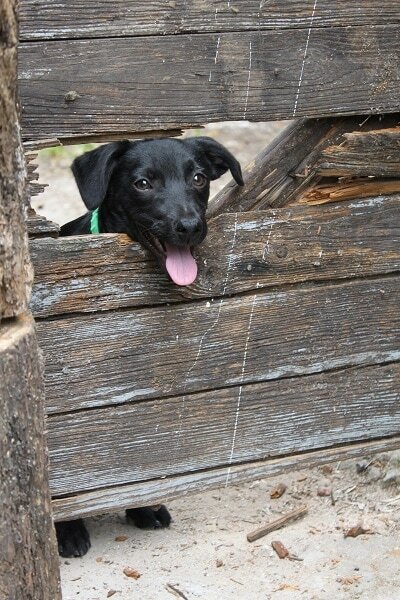 Time for a new fence!